Protests and demonstrations by various strata of the Iranian society continued during the past week. The government deeply apprehensive of the repetition of popular uprisings took steps to quell the protests as they form, or to subside them by making false promises to the protesters. However, the workers, toilers and the deprived who are fed up of this regime refuse to retreat until their demands are met. Varzaneh farmers assembled several days to protest the violation of their right to water and staged marches in the streets of Varzaneh in Esfahan Province. 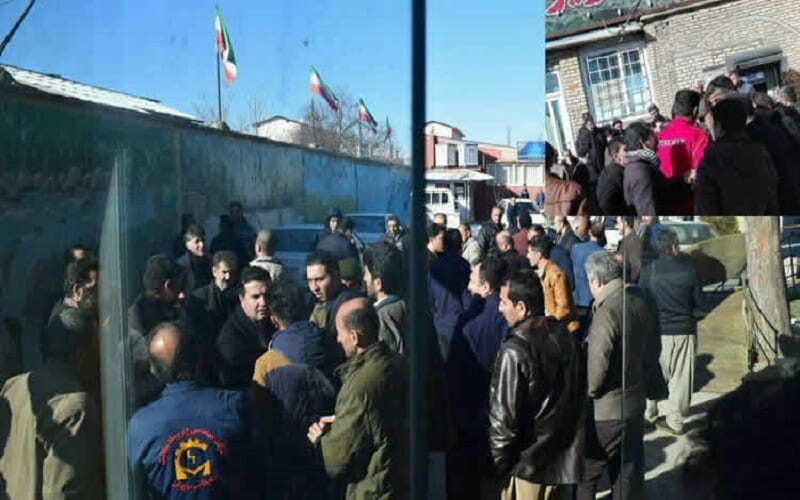 People in cities of Dezful, Yasouj and Gohardasht gathered in front of branches of Ayandeh Bank due to rumors that the bank has gone broke. It was great to use my article.